We’ve won Mobile Product of the Year 2019. Our mobile-first approach is a key aspect of our strategy. This is solid recognition of the quality of our product. 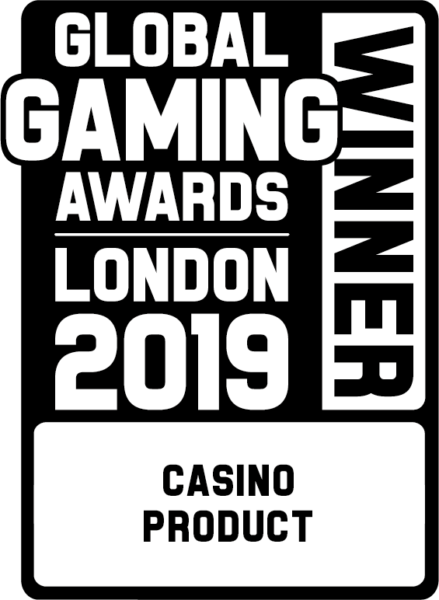 The brilliant slot game Jumanji has won GGA Casino Product of the Year 2019. What a wonderful way to kick off ICE 2019! Here’s a fun fact: We’ve won Casino Platform Supplier for the second time running! Our tech team works tirelessly to give our customers a great platform experience. It feels to good when hard work is recognised. EGR Software Supplier and EGR Casino Content Supplier are ours to keep! Success! NetEnt wins the EGR Innovation in Mobile. We are the industry’s innovators when it comes to mobile, and this award absolutely confirms the success of our mobile-first approach. 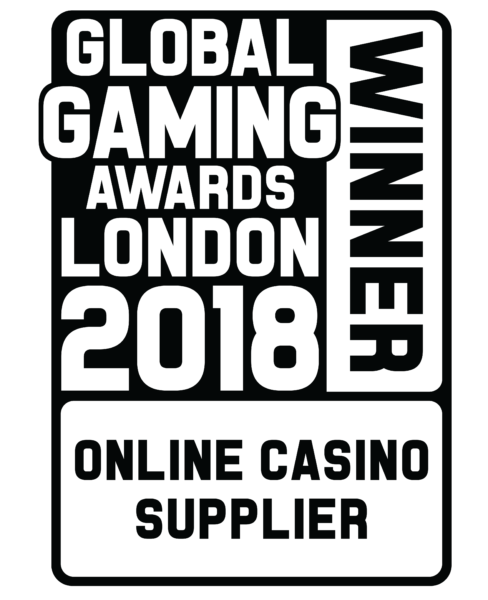 We’re thrilled to have won the Global Gaming Awards 2018 Online Casino Supplier of the Year Awards. 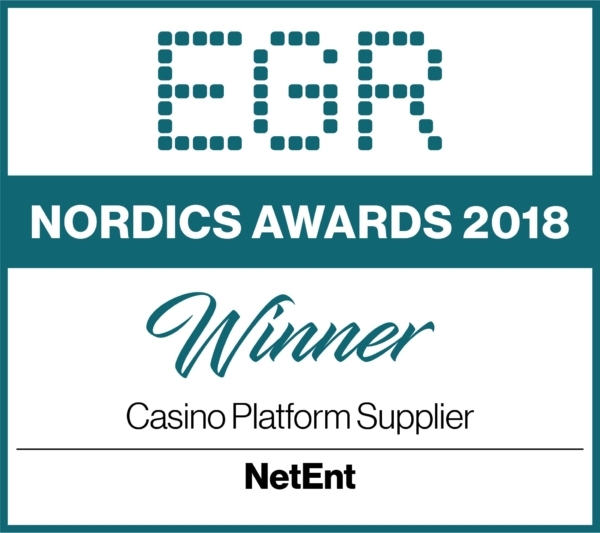 We’re delighted to have taken the prize for Casino Platform Supplier in the Nordics. This is great recognition for all the hard work we put into giving our customers the best product available. 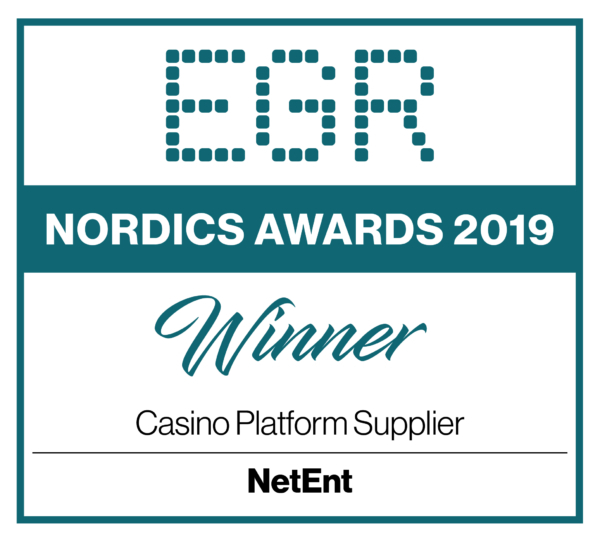 NetEnt has nabbed a trio of terrific awards at this year’s EGR Awards 2017 that will take pride of place in the NetEnt trophy cabinet: EGR Innovation in RNG Casino Software, EGR Mobile Supplier, EGR RNG Casino Supplier. We’re over the moon with our success this year, and will keep working hard to continue our forward momentum! We’ve done it again! Last year’s success has been replicated with a hat-trick of awards scooped at this year’s EGR Awards 2016. Innovation is in our blood, so it was great to have this recognized with the Innovation in Mobile and Innovation in Slot Provision awards. We also received the EGR RNG Casino Supplier Award! A triple win at the EGR Awards 2015: Slot Provider of the Year, Innovation in Mobile and Mobile Supplier of the Year. This is a great achievement and it’s the third year running that we scooped the award for Mobile Supplier of the Year! This is the second year one of our own won at the Women in Gaming Award Ceremony. Well-done Fayan Pourisa, Live Casino Development Manager, for winning ‘HiddenTalent of the Year’! 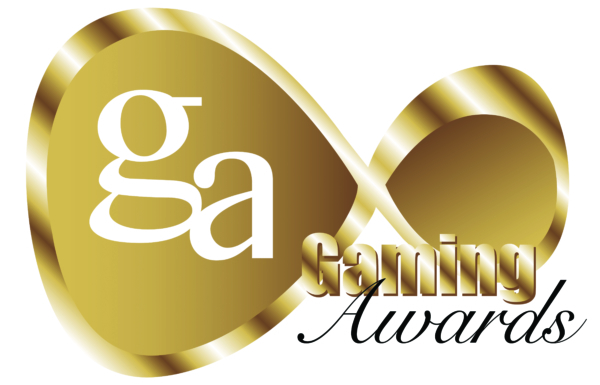 2014 saw the first-ever Global Gaming Awards, which were held in Las Vegas. We are thrilled to have taken home the prestigious honor for Digital Gaming Innovation of the Year! The 5th annual eGaming Review B2B Awards saw us walk away with 3 industry honours; Mobile Supplier of the Year, for the 2nd year running, Slot Provider of the Year and RNG Casino Supplier of the Year. We also received a Highly Commended for Live Casino Supplier of the Year. The first year that one of our own was recommended, nominated, and won at the Women in Gaming Award Ceremony. Well-done Maria Hedengren, our CFO, for winning ‘Leader of the Year (iGaming)’. Participating for the first time at the International Gaming Awards and we scoop ‘Innovator of the Year’, fantastic! At the ERG Awards we landed a hat-trick and won three categories: Innovation in Slot Provision, Innovation in Mobile and Mobile Supplier of the Year. We were also highly recommended for Slot Provider of the Year. During 2010-2012, we topped the shortlist featuring many of the industry’s top providers by winning the ERG Awards: Innovation in RNG Casino Software 2010-2012 and Innovation in Slot Provision 2012.